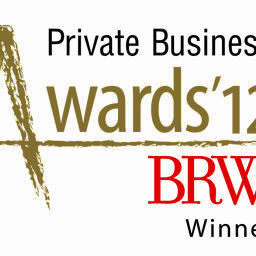 Keech wins BRW Business Award. 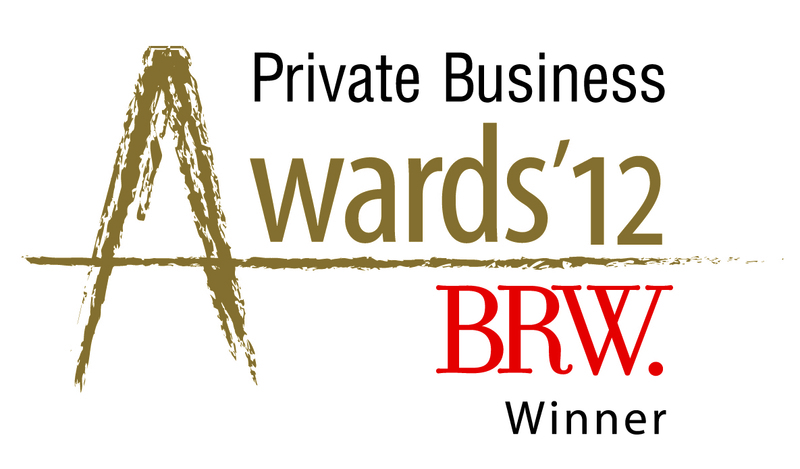 Bendigo design and manufacturing company Keech Australia has won the prestigious BRW Award for most successful private business in regional Australia. Announced today in the Business Review Weekly, Keech Australia won the award based on its growth over the past three years and its commitment to investing in regional Australia, explained CEO Herbert Hermens. “Over the past three years we have been transforming this company from a traditional foundry to a global provider of innovation, services and products – all from our base in Bendigo Victoria,” said Mr Hermens. Investing $10 million in the redevelopment of Keech’s principal foundry and $3 million on a new second foundry. Keech Australia produces high integrity steel castings for both national and international mining, excavating, construction, agricultural, rail transport and defense industries.